Home/Announcements, Radio Appearances, Web Posts/Who Wants a Freebie? 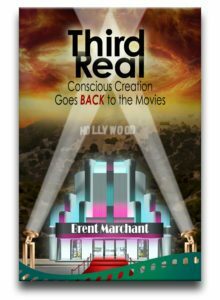 Looking for a FREE sample of my new book, Third Real: Conscious Creation Goes Back to the Movies? Check out Project Bring Me 2 Life’s very enthusiastic review, including a download link that enables site visitors to get a free PDF sample that includes the front and back material and the book’s first three chapters!  Click here for your copy. 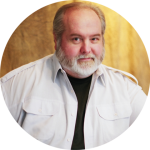 And be sure to tune in live to Bring Me 2 Life radio on Friday October 13 at 4 pm ET when I’ll speak to host Selo Closson about the new book.